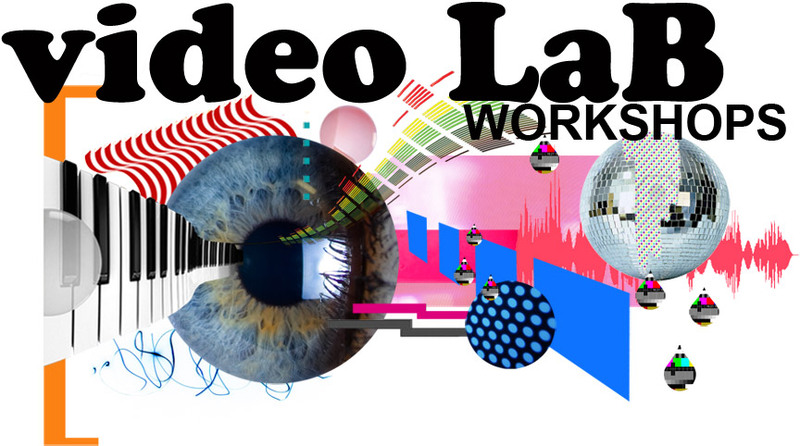 Delve into the world of music and motion with a series of workshops by Video LaB at the Art’s Complex. VJ zero to hero – no experience required. Create, layer, animate and mix visuals with Modul8 application for Mac. 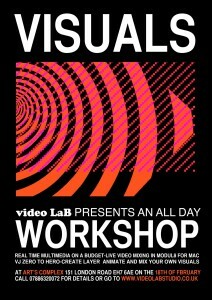 This workshop teaches you all you need to know to start VJ-ing with Modul8. We go over what does what in the interface, and show you the best ways to use it. 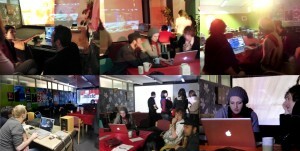 Starting with the basics on how to load and trigger clips, you’ll be compositing multiple videos, applying realtime effects, midi mapping and using live cameras.The focus will be on practical knowledge and skills, and we’ll show you how to best record and prepare your footage, how to connect to a projector, and before the day is over, you’ll be VJ-ing in a realistic setting with smoke machine and up to 4 projectors! For more information, bespoke projects call Mettje on 07886320072 or send a message to info@videolabstudio.co.uk using the form below. 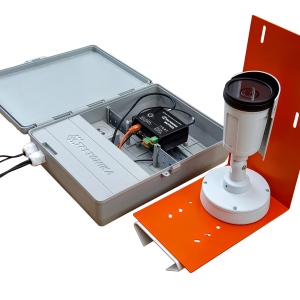 For an accurate quote please state project start date, duration and location.